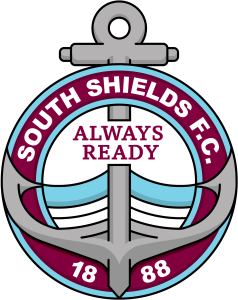 South Shields Reserves will look to get back to winning ways on Wednesday when they travel to Sunderland West End in the Wearside League. A two-match winning run for Leepaul Scroggins’ side was ended on Saturday when they fell to a 5-2 defeat against Silksworth CW, with first-team duo Louis Storey and Harrison Scott both playing the full 90 minutes. Leon McKeith and Matthew Lee were on target in that game for the Mariners, who sit 13th in the table. If you would like to support the team at Sunderland West End, the post code of the ground – Ford Quarry Complex – is SR4 0HB.